Throughout the last twelve months or so, Blumhouse Productions, the studio behind horror franchises such as Ouija and The Purge, has quietly garnered a sterling reputation at the box office. The Jason Blum-founded company oversaw projects like the James McAvoy-led Split and the fourth installment in James Wan’s Insidious series, The Last Key, both of which turned massive profits on minimal budgets. The studio’s crowning achievement, however, didn’t arrive until recently, when Jordan Peele’s mammoth success, Get Out, pocketed four Academy Award nominations, including Best Picture, Best Director, Best Actor (Daniel Kaluuya), and Best Original Screenplay, despite only being victorious in the latter. Hoping to keep the momentum going now, this October will see Blumhouse Productions release the much-anticipated sequel to John Carpenter’s distinguished horror classic, Halloween. The reimagining will apparently disregard each subsequent entry into the horror series, proceeding Carpenter’s original 1978 film, and will serve as a direct follow-up. The Michael Myers fandom has already endured a painful rebirthing of their beloved psychopathic antagonist a little over ten years ago. Rob Zombie’s atrocious 2007 remake, and its equally appalling 2009 sequel, received neither critical, nor financial success, and enthusiasts are eager to rinse the abomination from their eye sockets. Thankfully, then, Blumhouse executive Ryan Turek has now slightly eased fan anxiety on Twitter, confirming that the studio’s 2018 pic will indeed be R-rated. Not that we had any doubt, mind you, but it’s still nice to get some confirmation straight from the horse’s mouth. 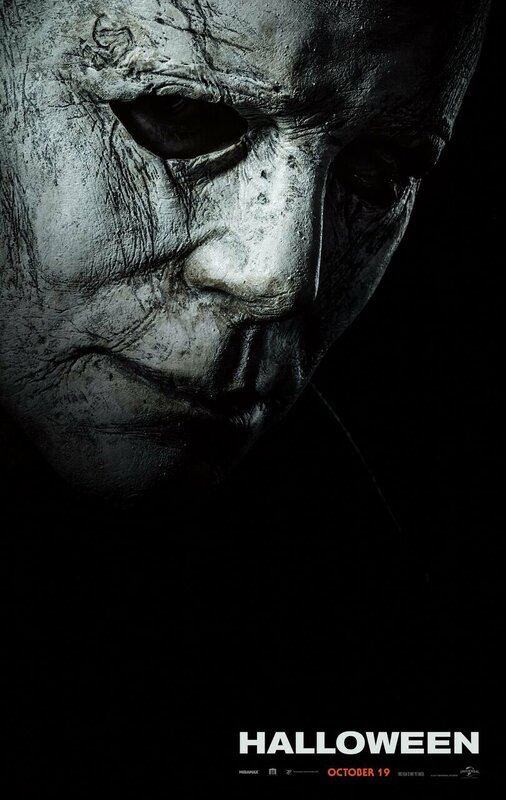 David Gordon Green’s upcoming sequel will see Jamie Lee Curtis and Nick Castle reprise their roles as Laurie Strode and Michael Myers, respectively, when Halloween opens just in time for the titular holiday later this year, on October 19th.